Back in the U.S.A.: This little Titmouse reminds me of someone. Can you guess, Barb?? 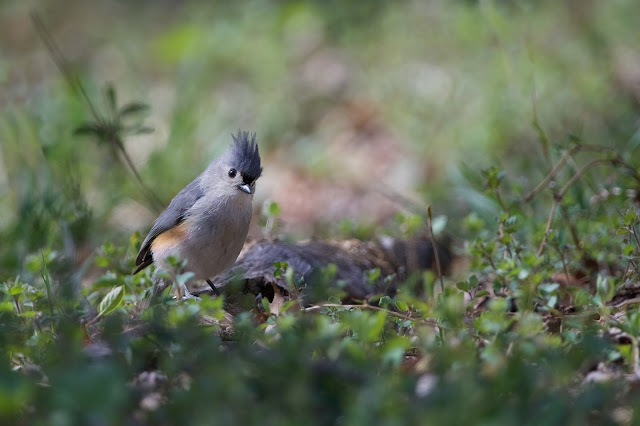 This little Titmouse reminds me of someone. Can you guess, Barb? ?